Every locality has its quirks about food: using the produce they cultivate, the spices they can find, the climates they need to brave and the jobs they need to perform. Often, the food one eats stands as a perfect metaphor for the life one lives. In our food trails, we take you along the best places to eat the choicest of South Indian food. Are you hungry yet? Known for its linguistic and ethnic diversity, Fraser town with its many thoroughfares is lined with eateries and stores that offer a veritable mix of the old and the new. Through the lanes of Cantonment, with an eclectic mix of cultures and languages, we embark on a journey for Bangalore's best delicacies. Mosques, Churches, Monkey Tops and Bungalows co-exist happily in this part of town. The old gels perfectly with new - the result is an quintessential combo you cannot resist. 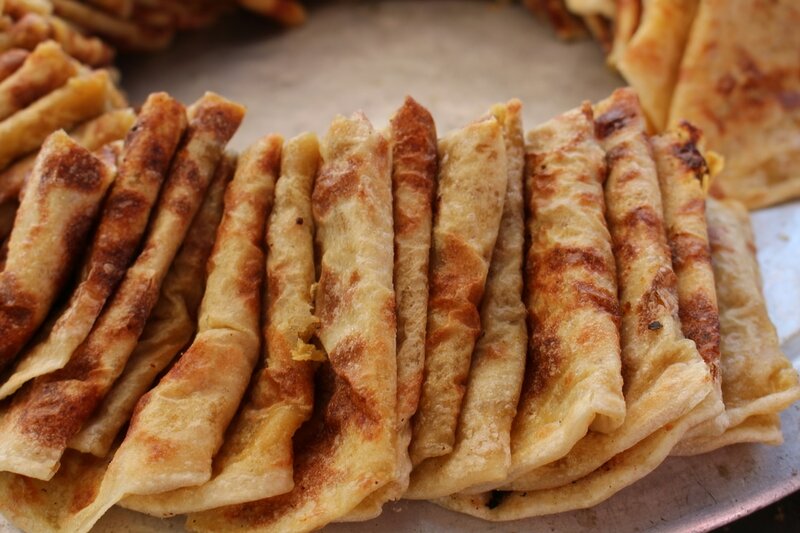 Amidst this delightful old world charm, enjoy some choicest Khoya naans, halwa puris, kulfis and many other local dishes as the food walk combines delightful nostalgic snippets with sumptuous meal. 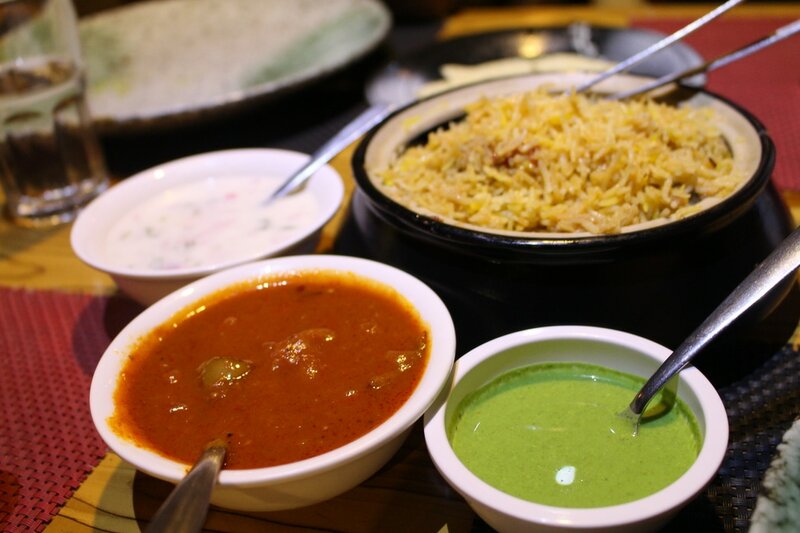 Whether it is the quest for the best Biryani in Fraser town or simply an experience sampling great food in the company of other foodies at some of the oldest as well as new outlets - the walk is sure to delight all foodies. Basavanagudi, is Malleswaram's Southern cousin & as old as Malleswaram. It was home to some great writers, thinkers, theatre artists and is known for the famous Bull Temple. 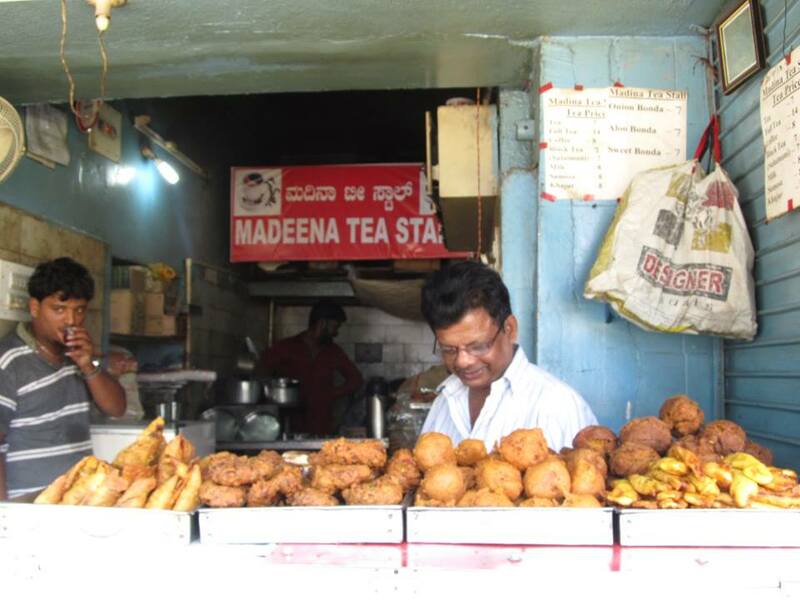 ​Today, the busy streets of Basavanagudi still have among them the restaurants these luminaries ate in. In fact, several of these eateries are cultural institutions in themselves. Who said vegetarian food is not filling? At Bengaluru's own food street one can taste a chitranna dose, thatte idlis, vadas, bhajjis (fritters), mosaru kodbale and holige. Food street, Thindi street whatever you call it, Visveswarapuram is a vegetarian’s paradise. Named after the famous engineer Vishveshwarya, the food street is a veg lover’s delight with many dishes like crispy dosas, fluffy Idlis, tasty kodubale, Congress buns etc. A walk cannot be complete without the calorie filling heavenly Gulkand icecream. ​During Dec-Jan, an annual fair, avarekai (hyacinth beans) mela happens where this bean is used in various South Indian delicacies (more than 200 dishes!). Join us if you wish to enjoy the gastronomical delights available in this area and listen to some short and long tales to go along with it. 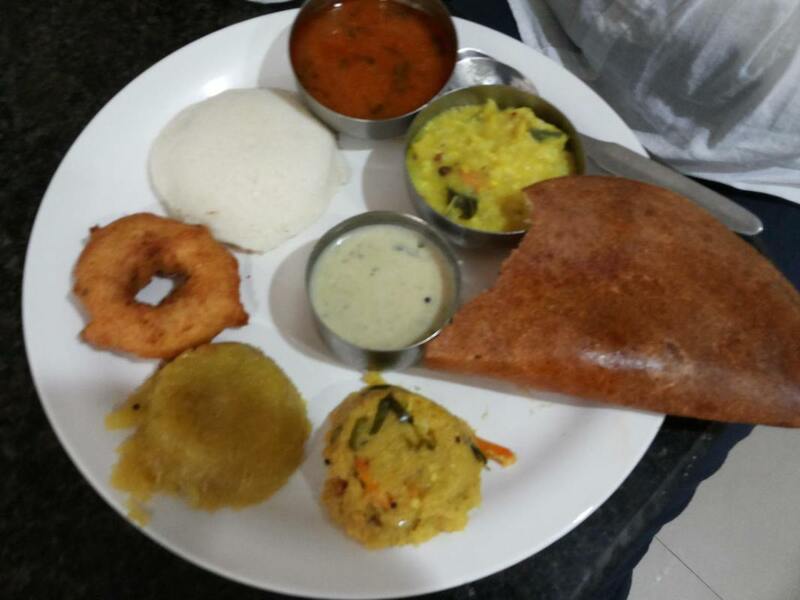 Veena Stores, CTR, Halli Manne,Adigas -Malleswaram boasts of many popular South Indian eateries. But there are some specialities too distinct to Malleswaram. What are these? To know the ins and outs of Malleswaram eateries, do join us. Malleswaram was the place of happenings right from late 19th century. It was an area that has been home to stalwarts and visionaries, a cultural hub and a foodie"s paradise. From the traditional Idlis & dosas and vadas we move over to other delicacies like home made ice creams and fudges, tangy pulioagare & sweet holige. Where else can you munch on hurigalu (roasted lentils), listen to quaint tales of 'messes & tiffin rooms' and indulge in some street shopping. Join us and experience the specialities that only Malleswaram can offer. From the 'world-famous' traditional family-run bakeries, Iranian food & to a very English named Market built in Islamic design next to a lovely residential 'town', the Johnson market has it all. Diverse cultures, a busy commercial ambience behind which lie quiet residential lanes, the Johnson Market area isfor spicy non vegetarian delights . At Johnson market one can experience three different communities who live together. Tamil brick makers and Syrian Christian community were the oldest settlers here but Iranian traders set up their base at Johnson market for horse and carriage trade way back in 1700's. Sir Mirza Ismail built the market for 500 rupees! This was his contribution to the thriving community which provided millets to veggies. ​Along with such little known facts, taste the city's best roti rolls, natural flavoured sodas, beef & chicken kebabs, sulaimani chai and the delicious iranian biryani. Bengaluru's Military Hotels are legendary for their simple non-veg fare. The history of these hotels goes back to the city's military's presence. 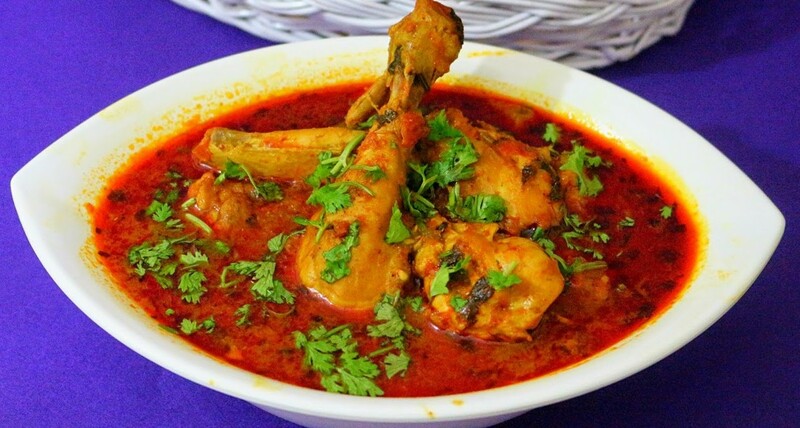 The image of a 'Militry Hotel' is a small eatery that serve largely meat dishes with authentic home made spices. However much has changed in its ambience. What has not changed is the food. It is the city's soul food, with hand-pounded masalas, rich bubbling hot curries, biryani and everything cooked on wood fire. Visit some of these popular hotels, listen to their stories and taste the dishes that make you drool. As you pass through busy streets of Banashankari and KR Road, you listen to the Chettiar, Gowdas, Naidus tales and sample their various culinary skills.